If you thought all was sweet and golden in the world of honey production, think again! The FDA has recently announced that manufacturers are no longer allowed to call their product "honey" if it contains any added sweeteners. New guidance issued Tuesday would prevent food companies from adding sugar or other sweeteners to pure honey and still calling it "honey." 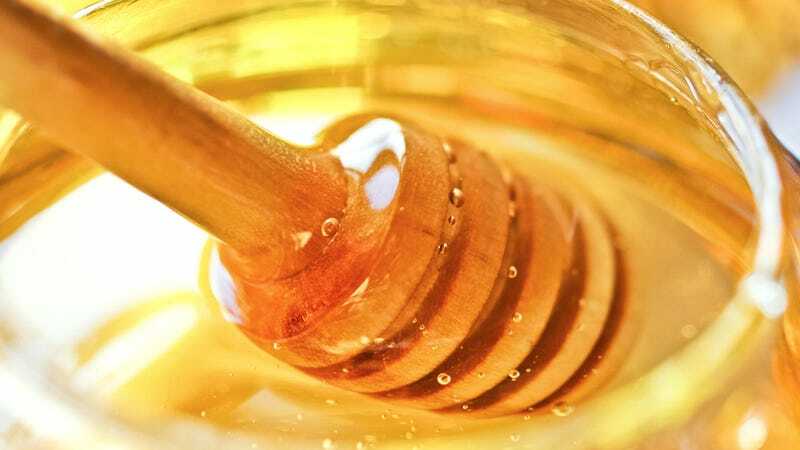 The agency said enforcement action is possible against U.S. food businesses or importers if companies try to cut those sweeteners into real honey and do not label the product correctly. If those sweeteners are added, the label should read "blend of sugar and honey" or "blend of honey and corn syrup." The crackdown on honey is all a part of the Food and Drug Administration's larger campaign to cut down on unnecessary sugar and corn syrup in food.